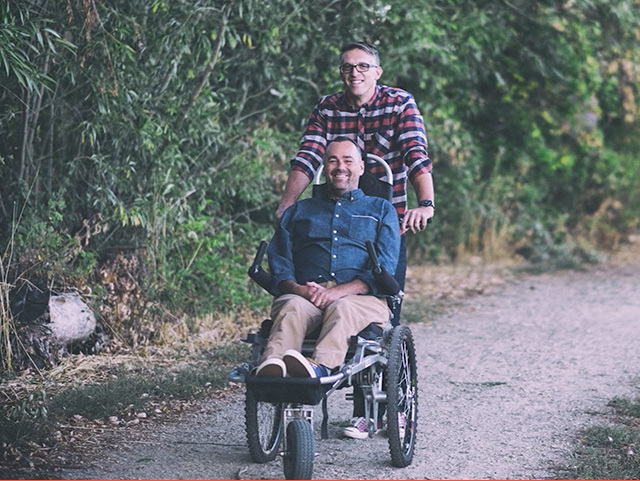 One friend pushes the other in a wheelchair through Spain’s Camino de Santiago and experience a deeper meaning of friendship plus their own personal journey’s with God. “If you have those moments in your life where you just know inside and out it's something you're supposed to do, I just knew. I just knew,” says Justin. “I didn’t see what he was yelling at. 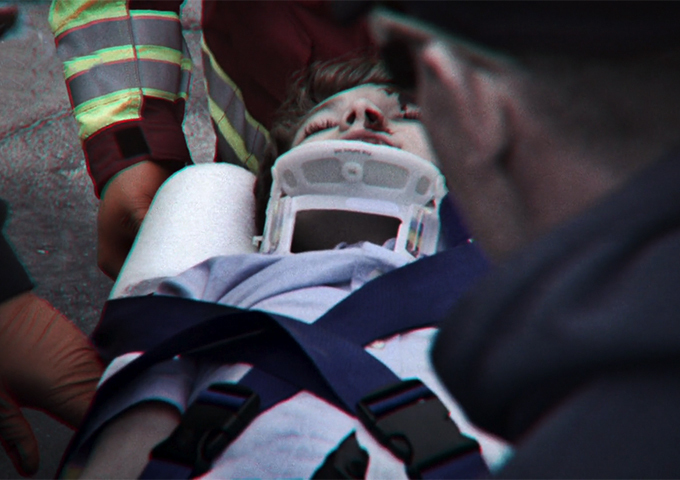 I didn’t see the ambulance coming but I remember him yelling.